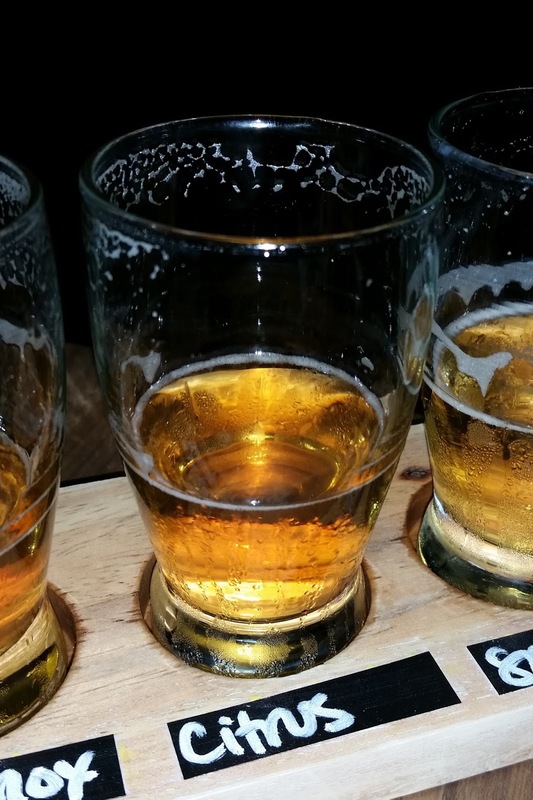 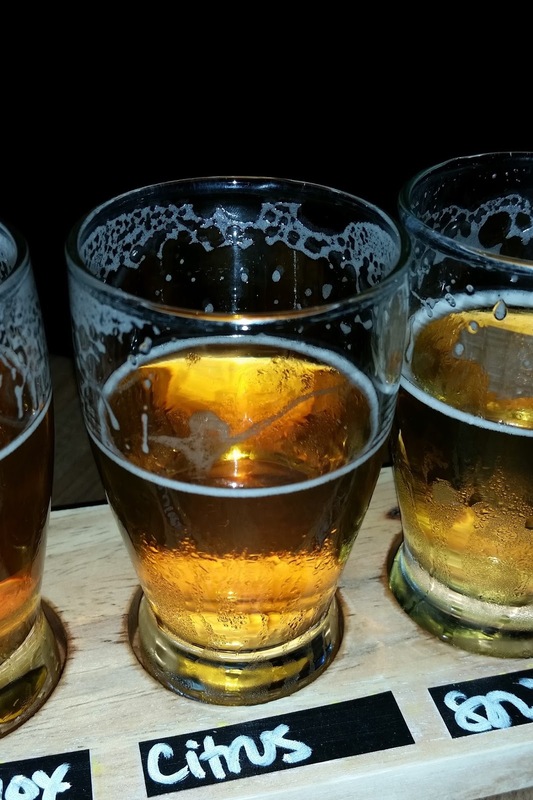 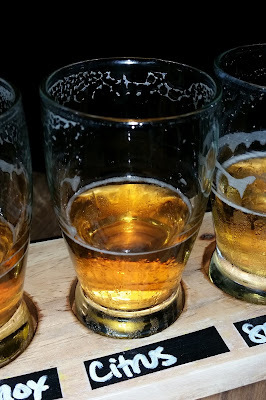 Lagunitas CitruSinensis Pale Ale - AoM: Beer et al. My friends and I went to Eureka! 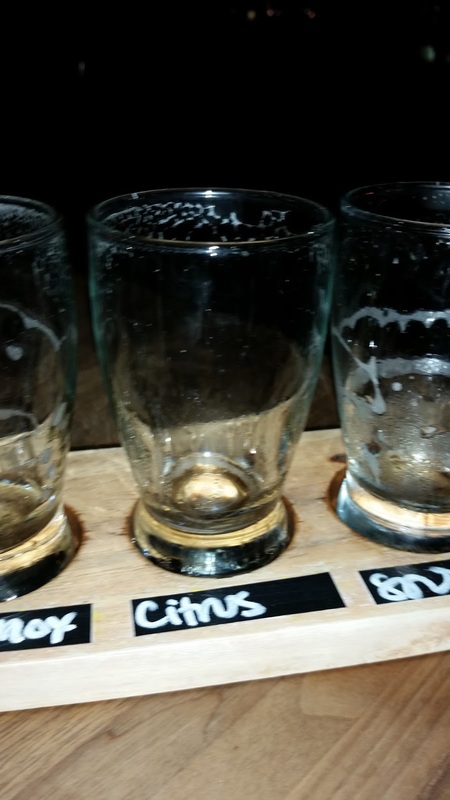 today and I ordered a beer flight. 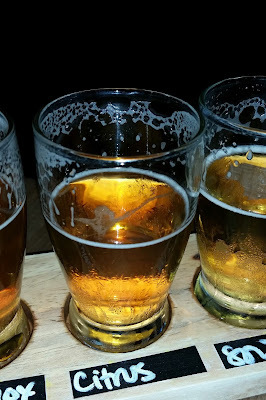 Third from the left was Lagunitas CitruSinensis Pale Ale..